Making slime is a fun way to study science. Print out the Science Guide and the My Slime Recipe Book to use while you are learning about slime science. 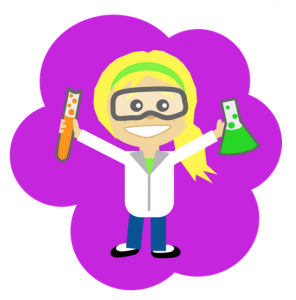 Ideas for this lesson are adapted from lessons written by Science Mom. You can find more of her lessons at YouTube. The Hour of Code is celebrated the week of Dec 3-9th. Look over these fun project ideas and write some lines of code to celebrate the Hour of Code any day of the year. As you are looking at the resources, make sure to check out the coding badges that you can earn. This app is in Self Service. 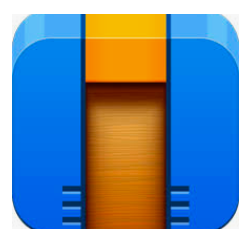 With this app, you can create a game that reviews any of the ideas you have done in science. When you are done, share your game with your class. Watch these instructions for how to make some pages in scratch. Are you working on badges? Link to scratch badge information. coding and it will help you strengthen your problem solving as well. Here is a tutorial from YouTube that shows you how to play. These challenges are found online. Go to code.org to sign up with Goggle to get started. Are you working on badges? 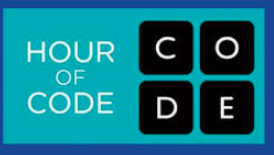 Link to Hour of Code badge information. 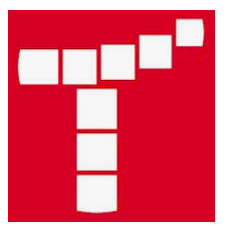 This coding resource is accessed online. 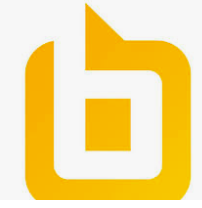 To get started, kids login at bitsbox.com with his/her Google account. There is a star in the top right hand corner to tap to get started. Here is a link to a few free coding projects provided by Bitsbox. Are you working on badges? Link to Bitsbox badge information. This app is in Self Service. You will sign on using your Google information. 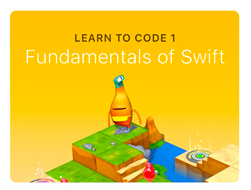 Start with learn to Code 1. Are you working on badges? 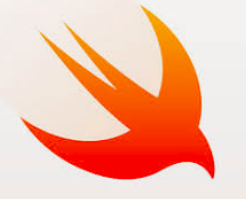 Link to Swift Playground badge information. Your teacher needs to have an account and he/she will give you a code to sign in. Contact the EY coordinator in your building if you need help. NATIONAL S.T.E.M./S.T.E.A.M. 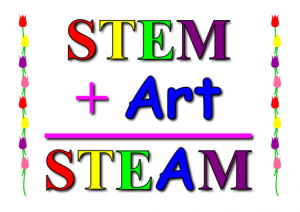 DAY is celebrated on November 8, but you can create STEM and ART all year long! Check out a few of these STEM/STEAM related experiments that you can do to celebrate the national day dedicated to Science, Technology, Engineering, Art, and Math. 2. Collect the materials you need. Contact the EY coordinator in your building via email if you need help with this step. 5. Submit your work to your teacher the EY coordinator in your building. 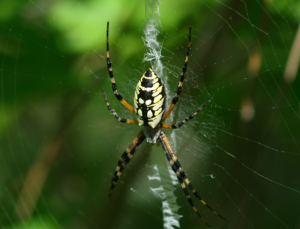 Spiders are master builders, and the webs built by these tiny creatures can be used as a source of inspiration for scientists. Create an illustration, poster or infographic showing what you have learned. Include one or two products on your visual that would be made better with the technology you read about. Check out more details here. All entries are due July 1, 2018. Are you up for a challenge that can win you lots of fame and money? If so, don’t continue reading. This challenge is not for you. 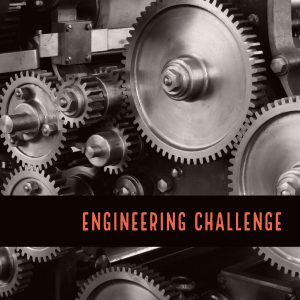 However, if you’re interested in an engineering challenge just for the fun of it, read on! Step 1: Watch this video that gives an overview of the engineering challenge. Step 2: Draw out different designs/ideas on paper. Step 3: Work with 1-2 other people to decide on the best design. Step 4: Gather materials (listed below) and build your design. Test, modify, test again, modify. Repeat as needed. If you need help gathering materials, check with your classroom teacher or the EY Coordinator at your building. Make sure to send a picture of your final design to the EY Coordinator at your building so we can post them on our Student Showcase. 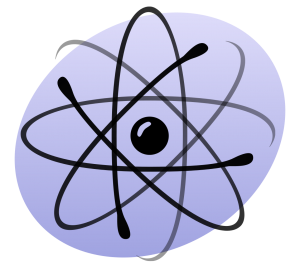 Physics is the branch of science concerned with the nature and properties of matter and energy. Learn more about Physics by checking out the following resources. Watch the Fascinating Physics of Everyday Life video. Answer the questions below by posting a comment and/or try some of the “toys” Dr. Czerski mentions in the video. How does something not touching anything (i.e. Hubble Telescope) know where it is? What are two important things to know about science? Go to the PHYSICS4KIDS website and learn about one of the topics. Create a presentation about one of the topics. Check out Physics for Kids Overview on ducksters.com. Create 10 trivia questions for your classmates to answer. Try this yourself! Collect the supplies and create! Snap a picture of your speakers and send it to the EY coordinator in your building. If you liked this project, check out Toy Hackers. 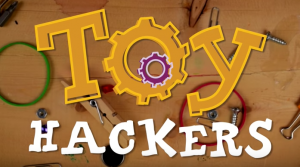 Toy Hackers is a new web series for the next generation of inventors! In the first weekly show, Goldie & the gang will help kids turn toy boxes into toolboxes. Welcome to the Animal Olympics, where species compete daily in the wild to thrive and survive. Different species have adapted different athletic abilities to succeed in their respective environments, from running fast to chase prey to swimming great distances in search of food and safety. Animals are amazing athletes and their performances in the wild are of often above and beyond Olympic caliber. Read through each of the animal award winners, and then choose your own animal to research. After you have gathered new information about your animal, create an award for your animal similar to those at WWF. Share your project with the EY coordinator in your building. Are you someone who keeps an eye out for the latest inventions? Do you enjoy tinkering with objects to see what you can create? Then knowing about patents and trademarks might be helpful in your future endeavors! The USPTO (United States Patent and Trademark Office) has a website to help kids understand more about the patent and trademarking process. Check it out here. Try some of the activities and videos! 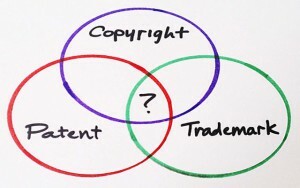 Leave a comment with an idea you would love to create a patent for or something interesting you learned about the patent/trademarking process.